Scottish folk hero or delicious drink? With the huge number of cocktails out in the world, it’s not surprising that a few fall through the cracks. There are hidden gems in those lost cocktails, delicious drinks that everybody would probably enjoy. This week we’re focusing on The Rob Roy. The Rob Roy is a cocktail created in 1894 by a bartender at the Waldorf Astoria in Manhatten, NY. Originally made to commemorate the premiere of an operetta about the Scotish folk hero Rob Roy McGregor, this cocktail quickly became a hit. If you’re someone who likes a Manhatten, you’d probably like this too. 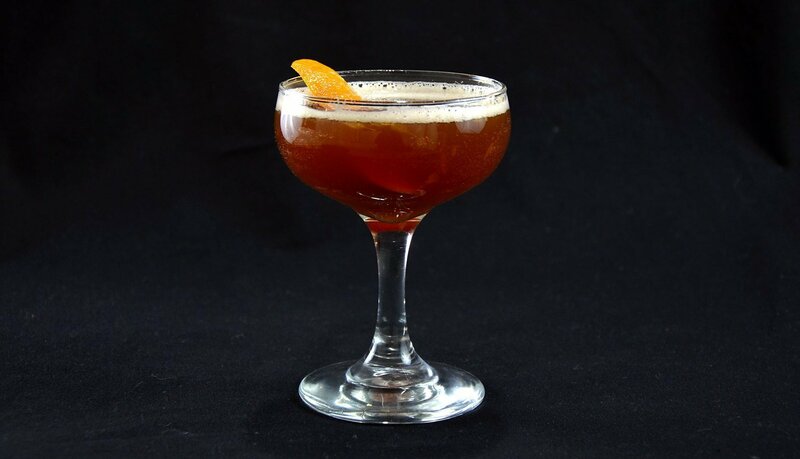 Where the Manhatten is typically made with rye or bourbon, the Rob Roy is made with Scotish Whisky. Place all ingredients into a mixing glass together. Stir until the drink is chilled. Strain into a cocktail glass (or a chilled coupe). Garnish with a brandied cherry or a lemon twist depending on your personal taste. What do you think of The Rob Roy? Let us know in the comments below or on social media!